Hello, I'm a filmmaker, editor, and photographer. I also do 2D/3D art and effects. I have experience using fcpx, after effects, zbrush, photoshop, and davinci resolve. I'm motivated simply by the creative process. 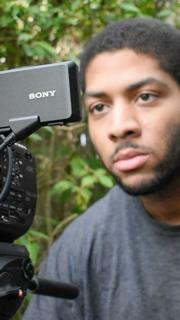 I've filmed short films, weddings, music videos, and edited audio for podcasts.